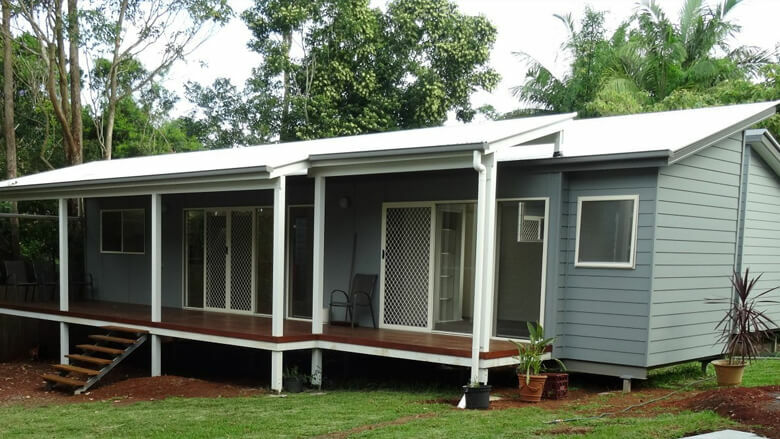 We, here at Eastcoast Homes & Park Cabins, take great pride in being Queensland’s and New South Wales’ leading manufacturer of transportable buildings! 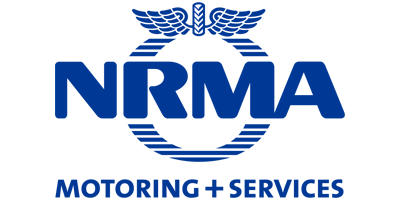 We’ve built up to this industry status using cutting edge designs, top-quality materials and an ever-growing desire to guarantee customer satisfaction. 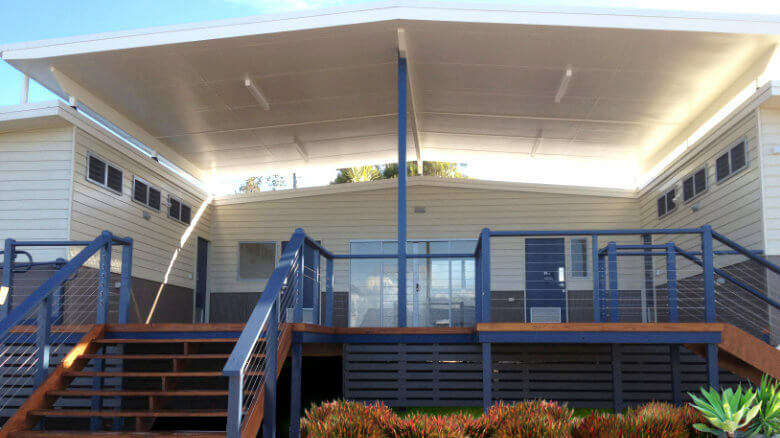 Our projects use your ideas, needs and demands as stepping stones; while our years of experience in designing, manufacturing, installing and transporting relocatable homes do the rest, with only show-stopping results in sight. 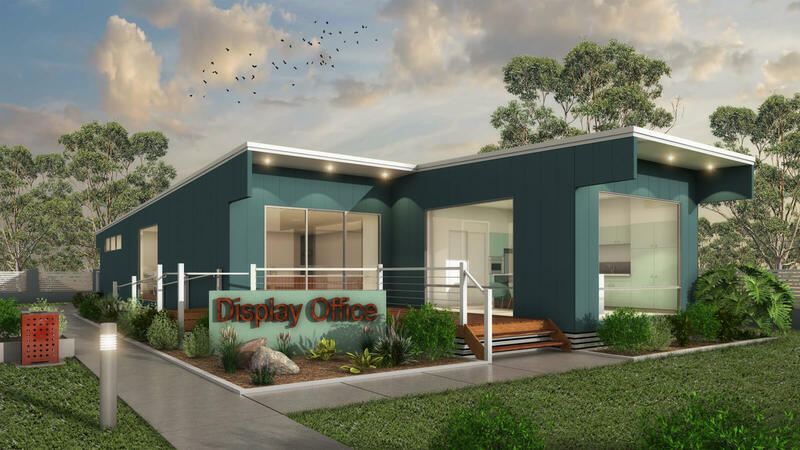 Whether you’re choosing Eastcoast Homes & Park Cabins to build Commercial Buildings, Residential Homes, Family Accommodation Units, Relocatable Homes or Park Cabins, you’re in for a streamlined cooperation with a team of top-notch industry specialists! We call them “residential buildings”, but you can just call it home! 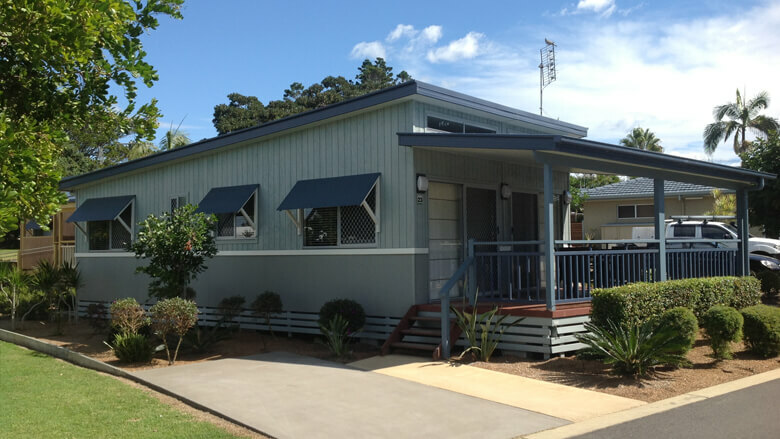 We have a great range of modular factory built homes, all specially designed for Australian conditions and built with top-quality materials and construction. 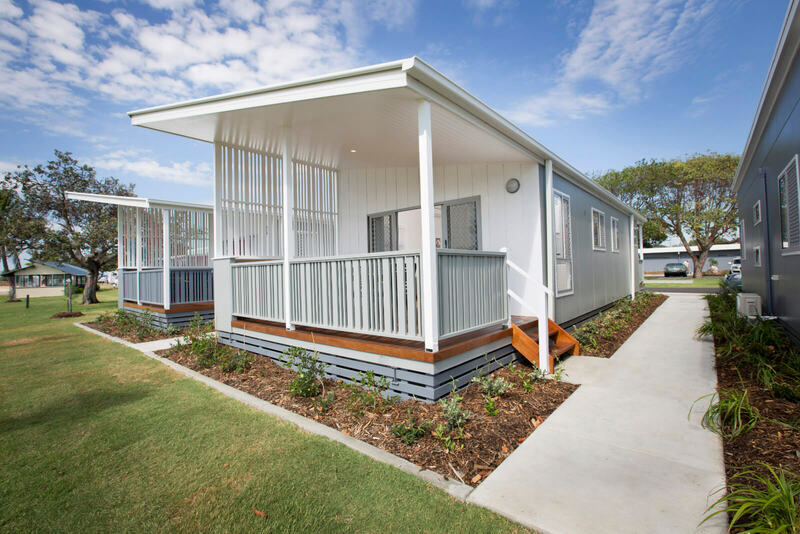 Granny flats are exploding in popularity – and for good reason. 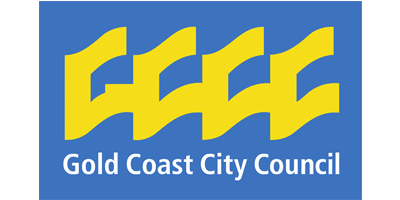 They’re versatile, customisable, cost-effective, and far easier than adding other sometimes complicated and costly additions onto your existing home. 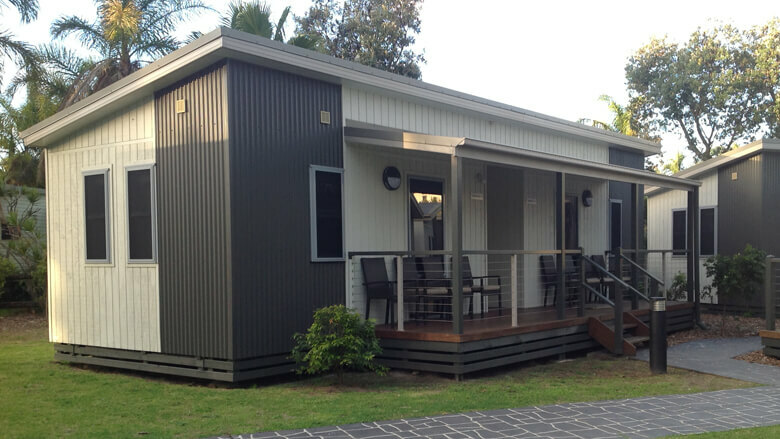 Our 1 and 2 bedroom park cabins are fantastic for holiday parks, caravan parks, and even modular homes. 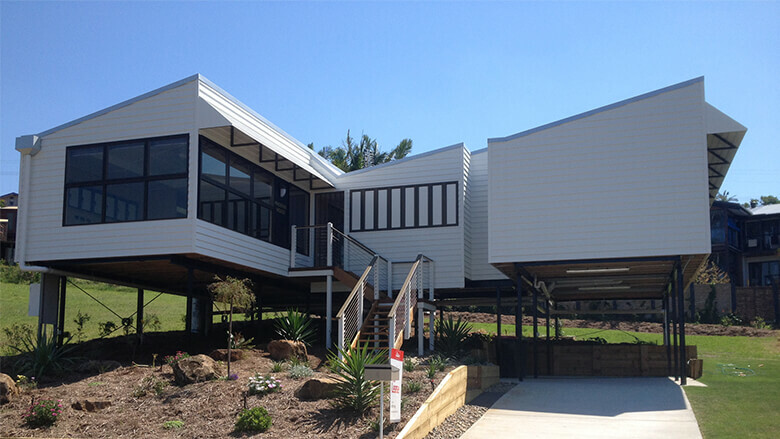 They're perfeclty suited to Australian conditions and our holiday lifestyle and we build them to the highest standards. 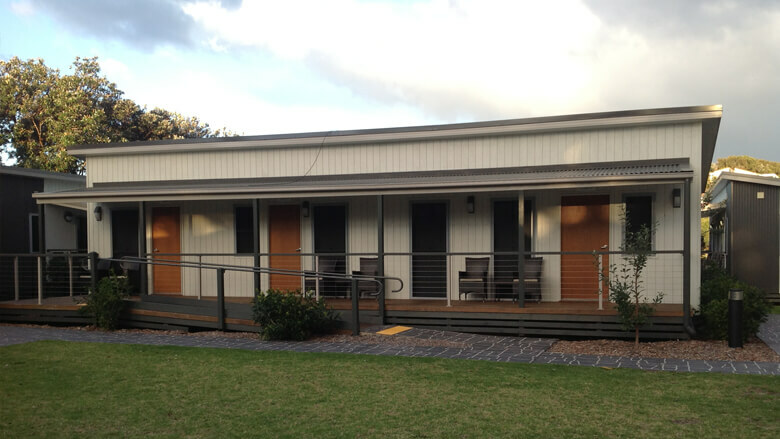 Our disabled cabins are relocatable and can be used in many different ways and locations. We’ve worked with a wide variety of people and their unique needs, and would love to talk with you about what we can design especially for you. 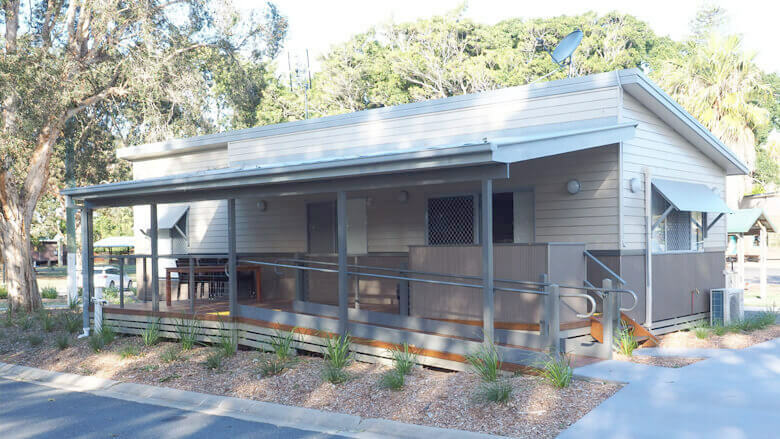 These demountable buildings are an affordable, privacy-enhancing solution for a large number of inhabitants who need, or want, to share a home. With 20-plus years of experience, our designs are proven to be both functional and appealing. 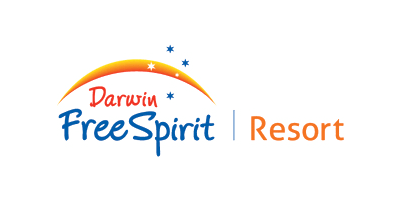 Need space for a large crew of family, workers, students, or any other type of living situation? 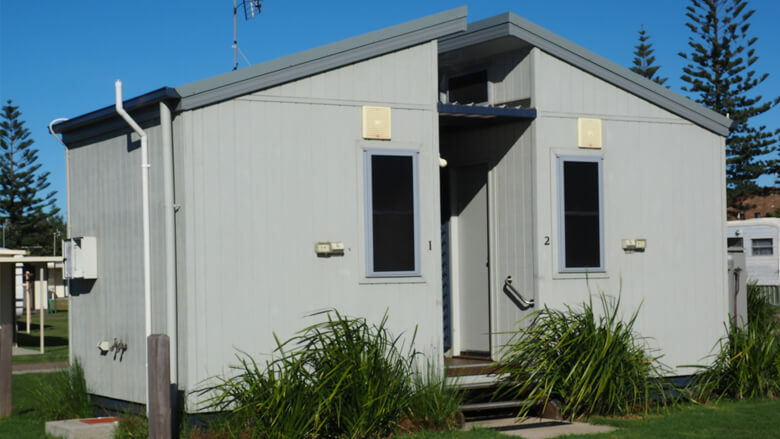 We’ve got you covered (literally) with our range of bunk houses and studios. 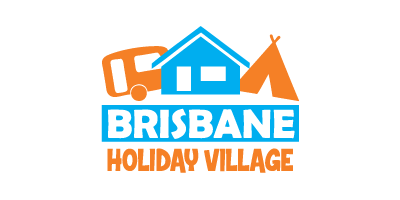 Choose from one of our carefully-designed layouts, and customise it to fit your exact needs. When you need a restroom or shower facility for your premise, you need both form and function. 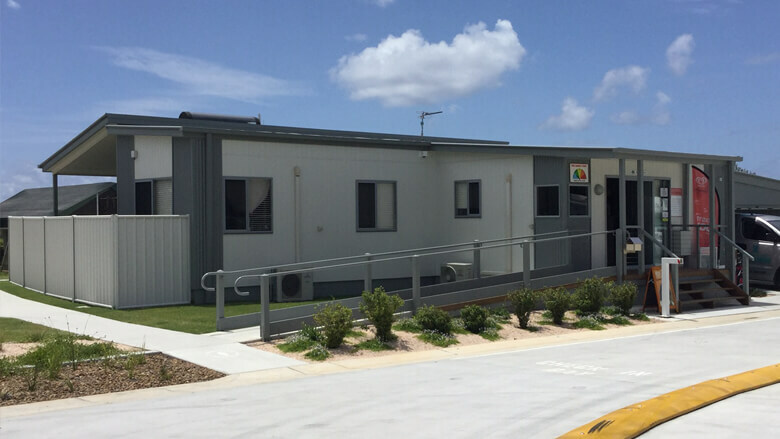 You want a portable or modular building that doesn’t look like a portable building, and that’s exactly what we build. 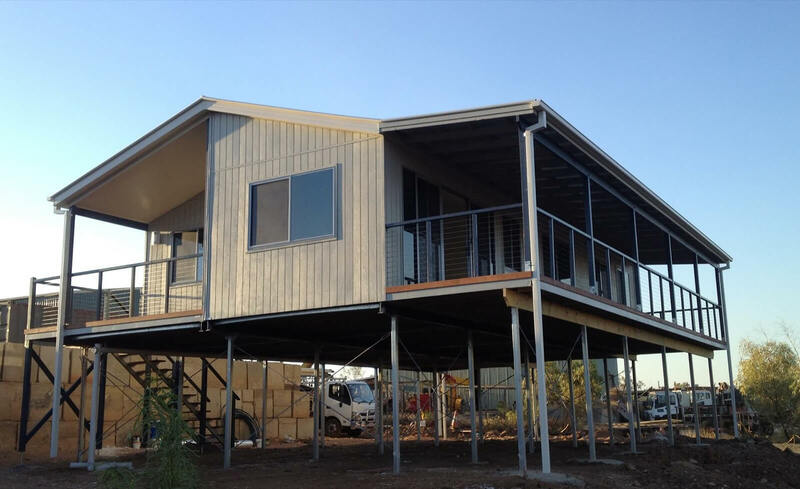 We build prefab and portable buildings that never look prefab or portable. Highlights of our designs include tiled showers, glass shower screens, vanity mirrors and basins, and instantaneous gas hot water systems. 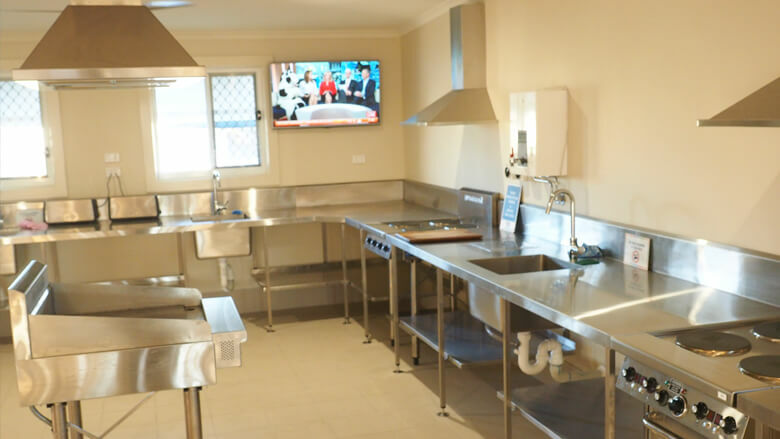 Our beautiful functional modular camp kitchens will blow you away! With modern designs and a list of great features, they’re ideal for streamlined cooking and dining and make clean up a breeze. Searching for a portable office solution? Don’t settle for renting an unattractive and cookie-cutter trailer. 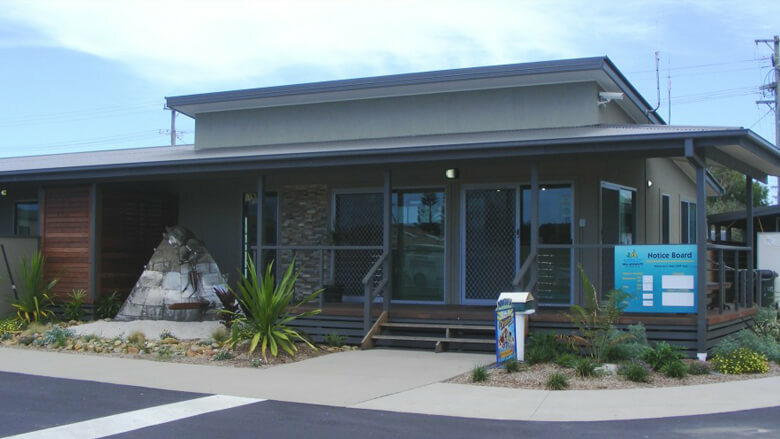 Impress your customers and enjoy all the comforts of a traditional office space with our designs. We’ve been doing this for 20+ years, and have the expertise and flexibility to make your unique project a success. Give us a call today and let us help you design the perfect space for your needs, style, and budget. 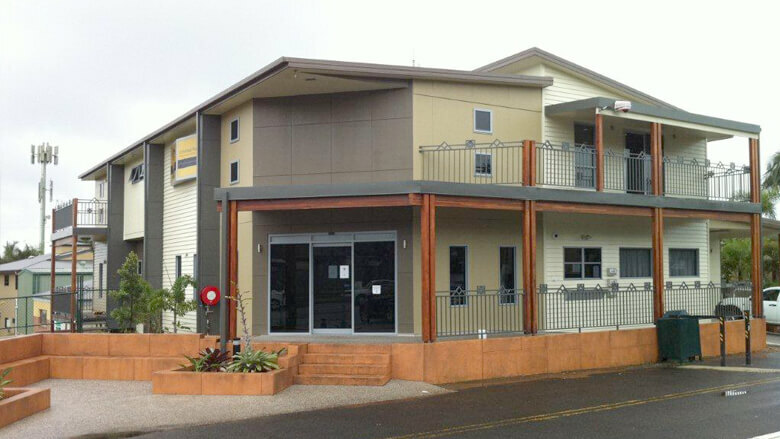 Have a design of your own in mind, or a few ideas you would like to incorporate into your modular building? Our design team will work closely with you to help design your one of a kind portable unit.